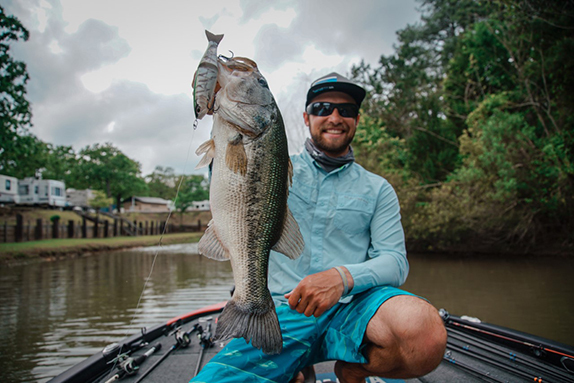 Arkansas-based Denali Rods announced that it's added Bassmaster Elite Series rookie Tyler Rivet to its pro staff. 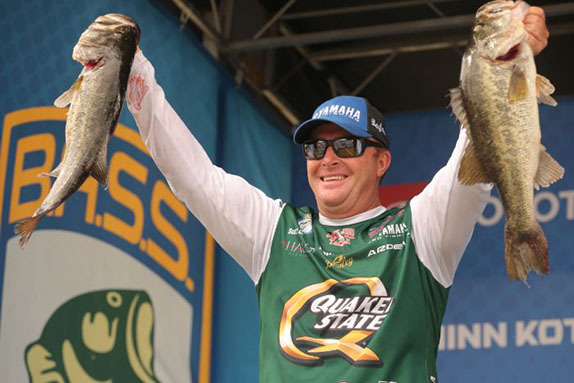 "Denali makes an outstanding product and I am extremely excited about being able to represent them on the Bassmaster Elite Series," he said. 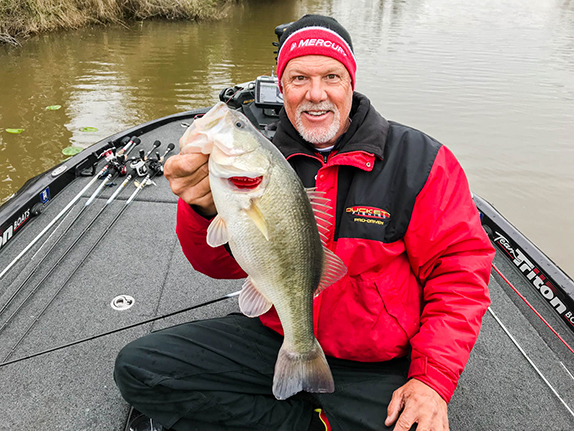 "I have been using their rods for quite a while now, and wouldn't want to have any other rod in my hands when the season kicks off in Florida." Said Denali president Scott Estes: "Tyler will be an outstanding addition to our Denali Rods family. Getting involved with young anglers is something we are excited about as a company. At only 24 years of age, Tyler has a bright future ahead of him and we are pleased that we are going to be a part of it." Rivet joins a staff that includes Todd Faircloth, Michael Neal, Russ Lane, Jeff Kriet, Kyle Monti, Darrell Davis and John Voyles.